This is a sponsored article on behalf of Byron Hamburgers. 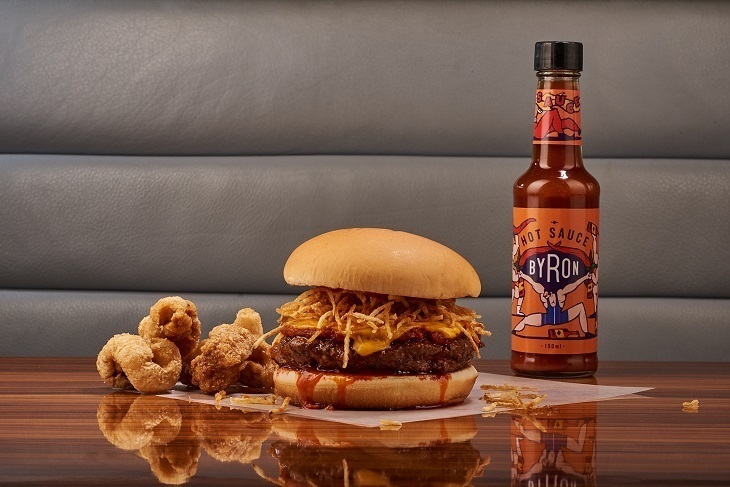 It may only seem like yesterday that Byron completely revolutionised the burger world, but this year marks the joint's 10th birthday. These guys are celebrating the only way they know how — with hamburgers. 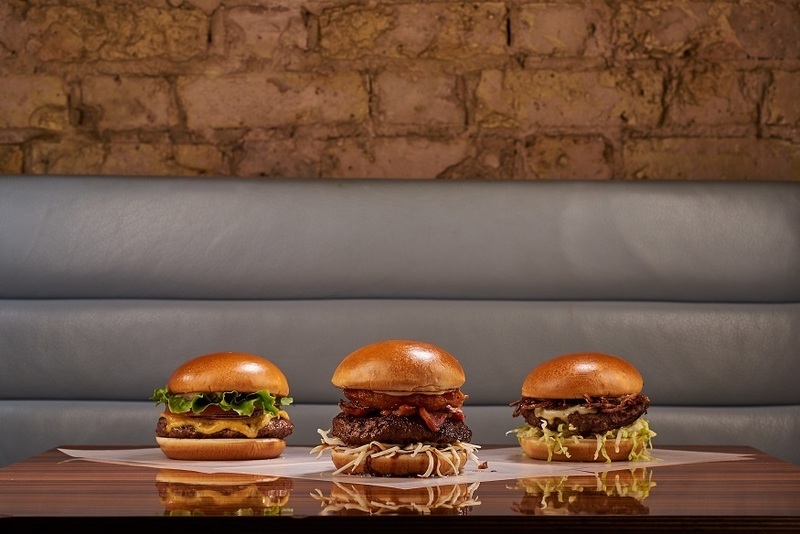 For a 12 week period from 4 July-25 September, they'll be bringing back six of their best ever burger specials, pairing a beer with each one. If that wasn't enough, they're also running a birthday competition, with a prize of a Byron meal for two every month for a year plus a load of burger and beer goodies. The first hamburger to reappear for their birthday celebrations is the Uncle Sam burger. 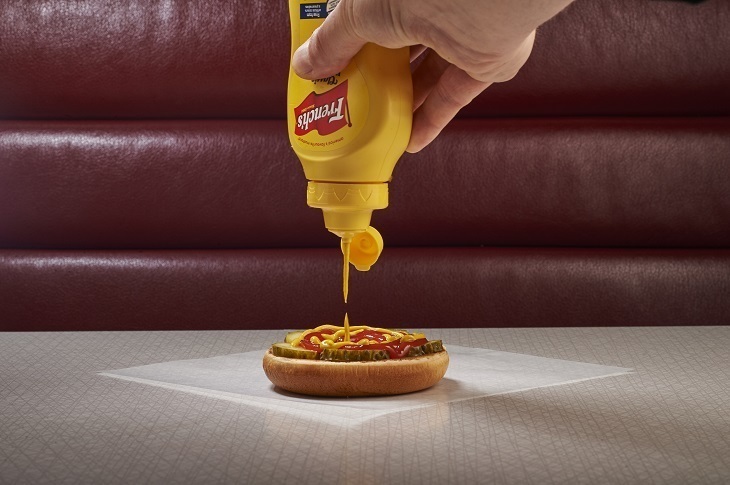 It's a thoroughly US-inspired affair, consisting of a 6oz patty topped with double American cheese, pickles, French's mustard and ketchup. 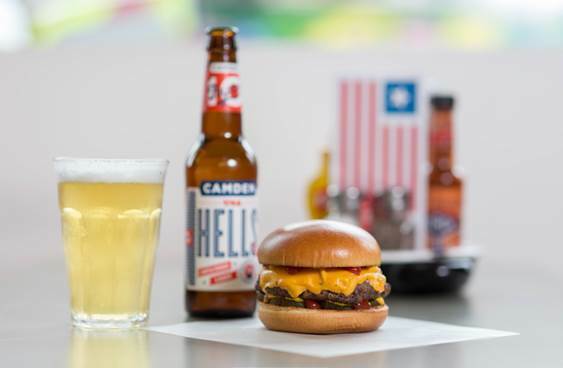 To wash this down, Byron have paired the burger with USA Hells, an American hopped lager from Camden Town Brewery. This beer and burger combo will be on offer from 4-17 July. Miami Slice will be the star of the show from 18-31 July, a hamburger which comes with crispy potatoes, Nduja, chicharonnes (pork scratchings), paprika ketchup, and Byron's hot sauce — eat it alongside a Vocation Pith & Love pale ale. Hamburger number three, the Ronaldo, was created for the World Cup in Brazil, with crispy bacon, fried onions, and American cheese. Available from 1-14 August, this football-inspired patty is best paired with Fourpure Zehn Pils. The Gizzmo, orginally created for Movember 2011, is basically like the best cheese on toast you can imagine — a 6oz patty is topped with a Welsh rarebit mix made from Barber's cheddar, smoked Applewood cheese, and stout. It's finished off with tomatoes, mayo and red onions. Accompanied by Beavertown's Little Furry Animal, head to Byron from 15-21 August if you want to catch this cheesy feast. 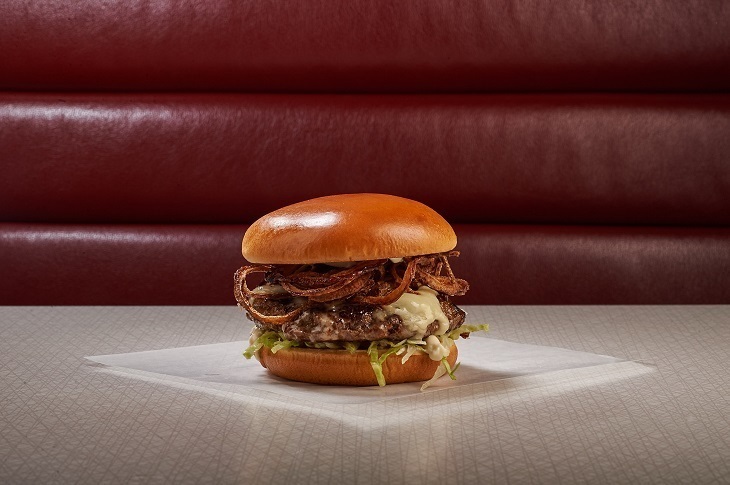 The fifth birthday special hamburger is the Roquefort, a blue cheese and crispy red onion combo served with Moor Elation beer — it's a limited edition and only on offer from 29 August- 11 September. 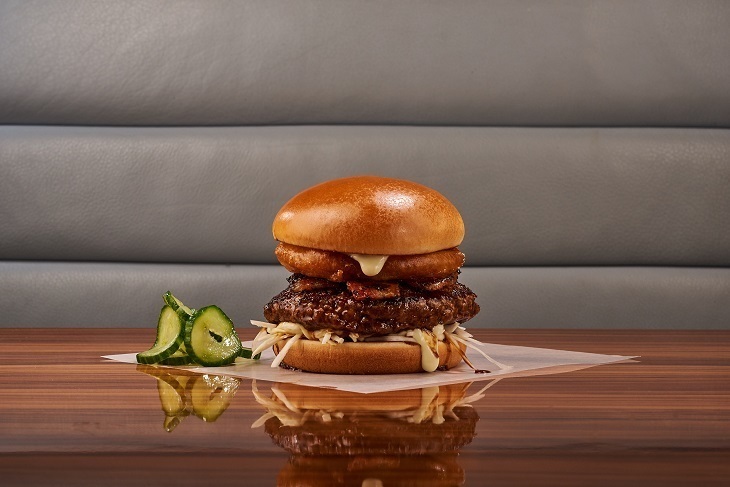 This is possibly only beaten by the final hamburger for Byron's 10th birthday celebrations, the Bunzilla — think Japanese-inspired soy glazed patty with miso roasted bacon and wasabi mayonnaise. Sip on a Camden Black Lager and toast the awesome work of Byron. If these birthday hamburgers haven't got your mouth watering enough, think about getting a free hamburger, side and two drinks each month for a year. That's exactly what you and a friend will be in for if you're the lucky winner of our competition — you'll also get your hands on a Byron goodie bag and a Camden Brewery tour. Enter below to be in with a chance. Competition closes midnight Tuesday 18th July 2017. THIS COMPETITION IS NOW CLOSED. By providing your email address and entering competitions you agree to receive relevant email communications from Londonist including daily things to do in London, news, offers and competitions, as well as communications from Byron. Usual Londonist policy applies.